This charming video was made for our seventh anniversary and it is a the true tale about Shetland Pony Club and how we started. We are now in our 10th year and the ponies are more popular than ever. We hope you enjoy our story. From Rosemary and the Shetland ponies. Shetland Pony Club is the leading provider of Shetland Pony experiences in the UK, uniquely offering: riding, pony parties and a pony share membership scheme for children from age 2½ to 10 years old. Our ponies are led by our trained staff and it is easy for all children to start pony riding with us in the beautiful English countryside. Based at a little ranch hidden away in Cobham, Surrey, we will introduce your children to riding and ponies in a safe and gentle way. We are fully insured and hold a 5-star licence from the local authority, showing that we are committed to the highest standards of equine welfare. We are approved by the Association of British Riding Schools and operate to their standards. Our senior staff are also DBS checked and are trained in first aid and child safeguarding. We are members of the Equestrian Employers Association and Charter Members of the Children and Nature Network. 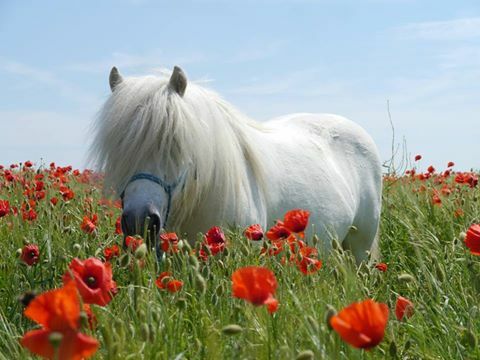 Our aim at Shetland Pony Club is to introduce children and parents to ponies in a fun and safe way with no pressure. We are experienced in introducing children to the fun of riding Shetland ponies and have given countless children their first pony ride. Starting with just one Shetland pony in 2008 we now have eighteen waiting to welcome you. As farmers in Surrey for three generations we have access to fields woods and meadows. Our visitors are amazed how beautiful their county, so close to London, really is. We encourage parents, children and ponies to regularly enjoy being outdoors together in our beautiful environment. Watch as your child develops a special bond with their very first pony. Together we will create childhood memories that will last a lifetime.